(Ensemble) Elizabeth is thrilled to be a part of this production. Last seen as Tessie Tura in Gypsy. 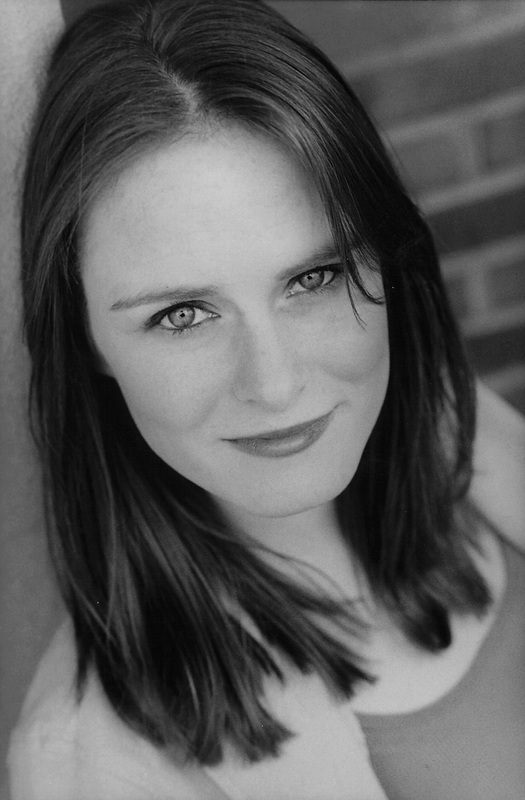 Past Roles Include: Ado Annie (Oklahoma, HH Nominated), Mother (Ragtime, HH Nominated), and Alice (The Addams Family). Elizabeth sends her love to her family, especially Blake, Abby, and Kate.